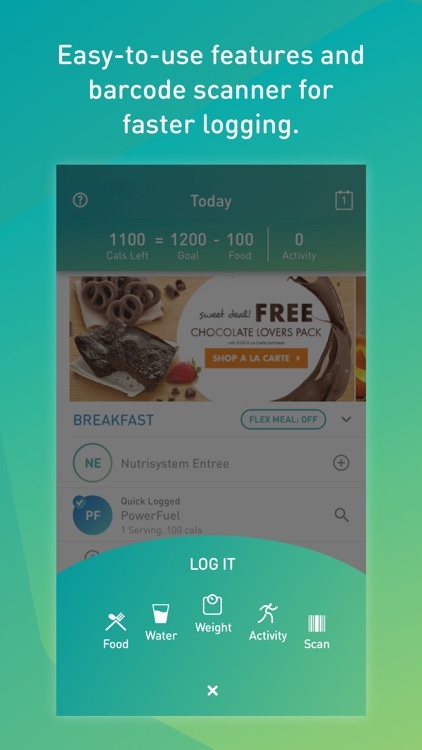 •	One-touch Tracking - Quick Log allows you to track Nutrisystem® meals, PowerFuels, SmartCarbs and other food types with one tap. 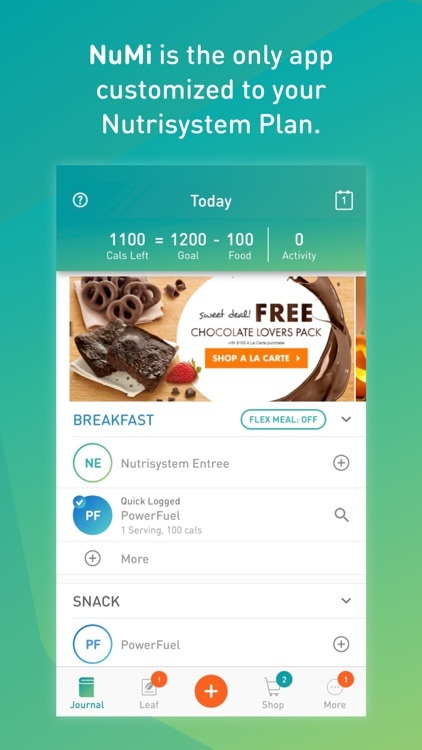 •	Plan your Flex Meals—Turn any meal occasion into a Flex Meal, with Nutrisystem recipes that show you exactly how many SmartCarbs, PowerFuels, etc. are in each serving. 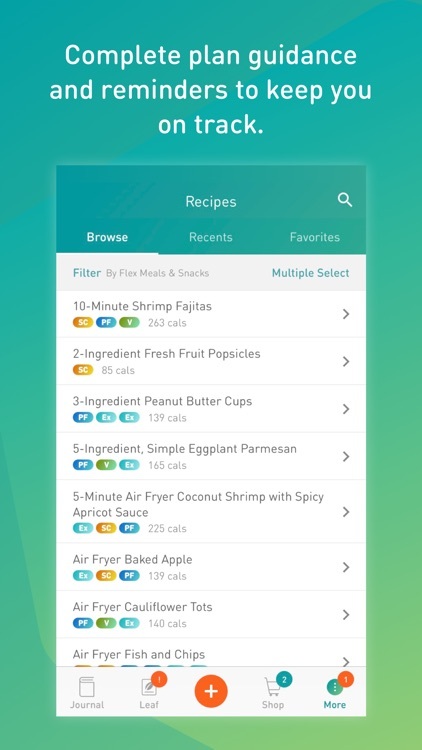 •	Plan your week—Copy and duplicate meals for faster tracking. Log a recipe and it turns into PowerFuels and SmartCarbs and Extras in your Journal. 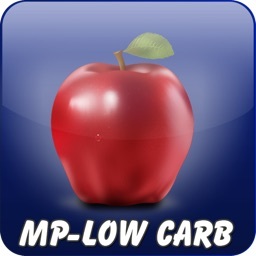 •	Plan Guidance - Shows your PowerFuel and SmartCarb allotment per meal. •	Smart Reminders - Let NuMi remind you when to log your meals, water intake, activity and weight so you never miss a beat. 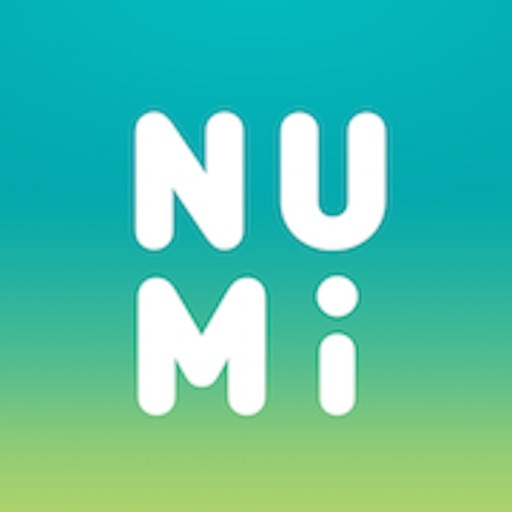 •	NuMi Challenges—Enter fun tracking challenges and win prizes! 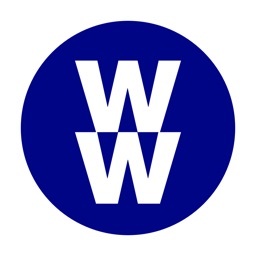 •	News Feed—Get exclusive offers, contests, giveaways and more! 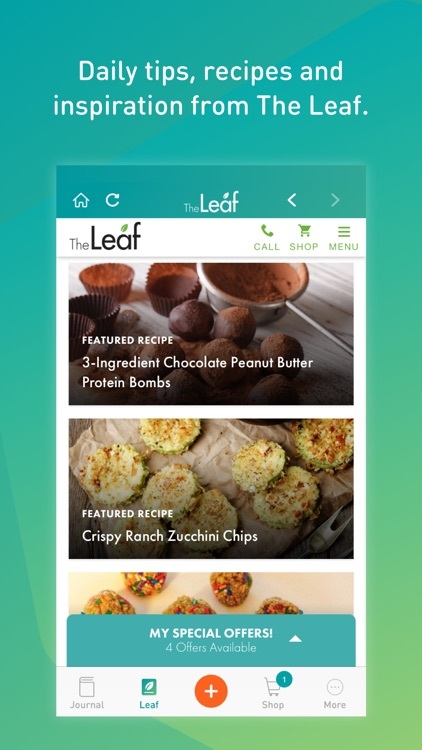 •	The Leaf—Find tips, articles and inspiration. 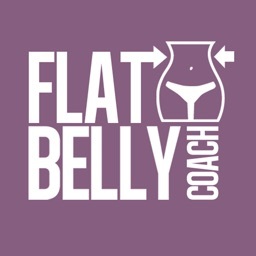 Fresh content added daily! 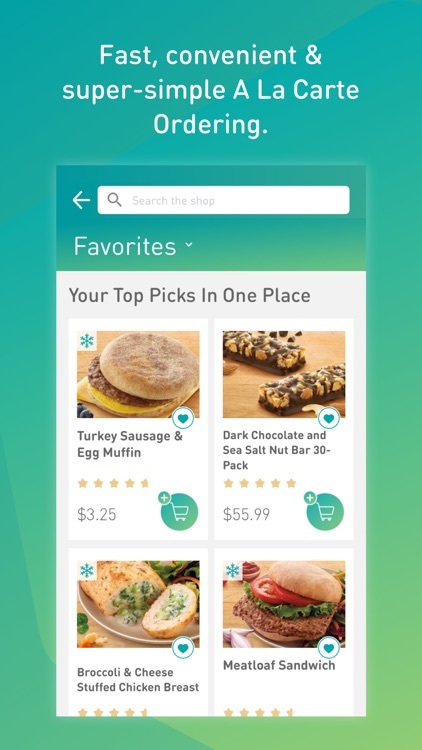 •	Shopping – With the entire A La Carte menu at your fingertips, you can shop anywhere, anytime. Plus, enjoy fast, easy checkout! 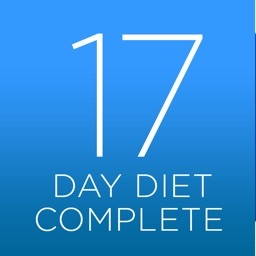 •	Photos – Capture your journey with snapshots of your accomplishments. 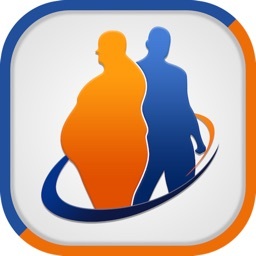 Celebrate your success by collecting and sharing new Weight Loss Milestone badges! •	Sync with Fitbit®, Jawbone® and more to import your activity data right into NuMi. 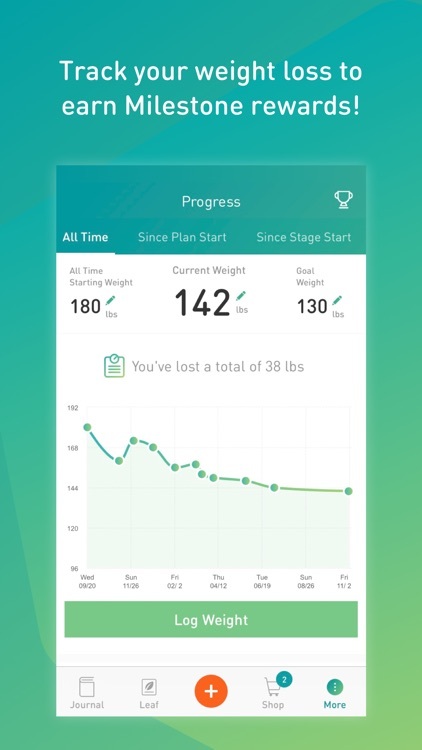 Not a Nutrisystem customer yet? 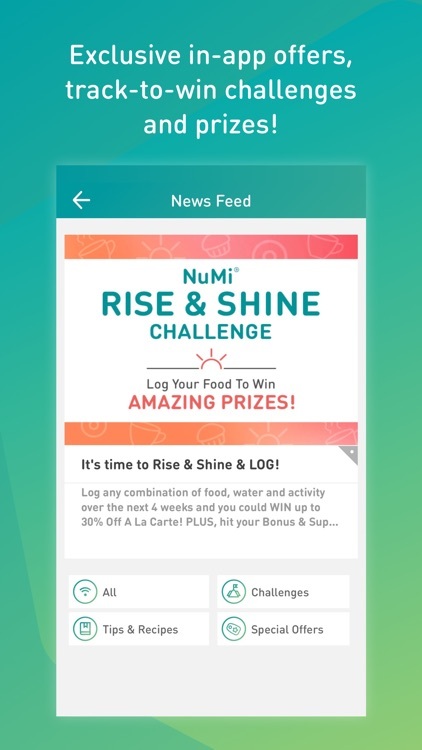 Use NuMi to learn more about the program, get special offers and use the FREE calorie tracker!